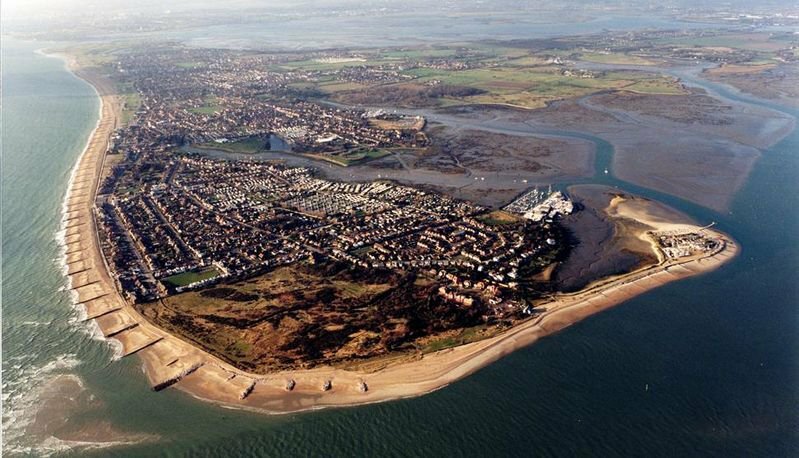 HemingwayDesign are working with Havant Borough Council to start to develop a vision and feasibility analysis for the regeneration of Hayling Island seafront. Land in the Council’s ownership is the initial focus for the work which will eventually look at the whole seafront and inform the Council’s new Local Plan 2036. Regeneration of the Council’s four sites at Southwood Road, Eastoke, Beachlands and West Beach could re-enliven the Islands leisure and tourist appeal around a distinct brand. A sensitive and high quality mixed use development of new homes and leisure could drive a positive change for the Island. We need your help in shaping the future of the Island and we want you to be part of this ongoing conversation. This online survey is your chance to start to have your say about the future of Hayling Island seafront. It can be completed in no more than 15 minutes. we hope you will complete the survey and help make Hayling Island the best place it can be. As a thank you, if you complete the survey and sign up to our mailing list, you’ll be entered into a draw for £100 in shopping vouchers.